*Due to the size and weight of this item we can only ship to UK & Ireland, USA, Benelux, France, Germany and Denmark. If you are in another European country please contact us for postage costs* *150 copies only in the UK* Hand numbered limited edition box sets containing three fully remastered LP's pressed on 180 gram vinyl LPs, a 104 page book, two CDs and a DVD housed in a custom slip case. 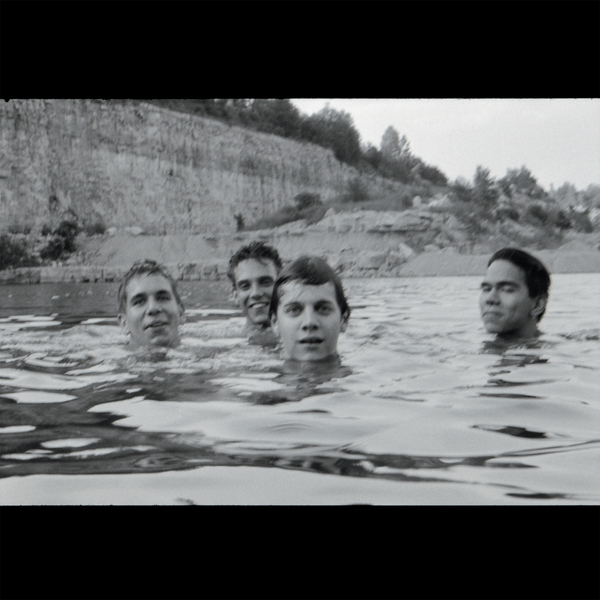 Slint’s 1991 album, ‘Spiderland’ has been remastered from the original analogue master tapes by Bob Weston, including fourteen previously unreleased outtakes and demos, personally selected by Slint. The 104 page book includes over 100 never-before-seen photos documenting Slint’s entire history, as well as lyrics to the songs on ‘Spiderland’, plus a foreword by Will Oldham. Also included on DVD is ‘Breadcrumb Trail’ - a brand new, never-before-seen, 90 minute documentary about Slint and the making of ‘Spiderland’, directed by Lance Bangs. Packaging concept and design by Louisville native Jeremy deVine (founder of Temporary Residence). All packaging printed in the USA at Stoughton Printing Co., including heavyweight ‘tip on’ gatefold LP jackets.